An episode of So Here It Is. They're all around us, year after year; tinsel wallpaper accompanying moments in shops you'd rather not be in, belted out arm in arm by people drunk on eggnog, anchored to blurry archive footage on BBC4. Poke through the Advent calendar doors as musician Holly Boson and many friends spend December 2018 attempt to hear these songs clearly for the first time, in a critical journey through the British Christmas radio canon. 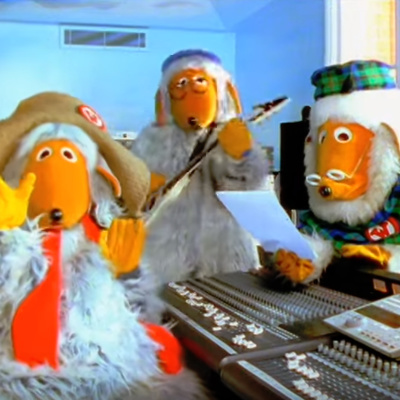 With Christmas music established as being a late period Boomer phenomenon, I talk with my own late period Boomer equivalent - my father - about the surprisingly deep history of The Wombles, writers of "A Wombling Merry Christmas" and the biggest selling singles band of 1974. Holly and writer/actor/brand Twitter account ghostwriter Oz Bloxom discuss "Santa Baby", by Eartha Kitt, Madonna, Michael Bublé, the girl who gave you your childhood sexual awakening, and the drunk at the office party. I had to change the podcast's rating to Explicit for this episode. Why is the British radio canon different anyway? 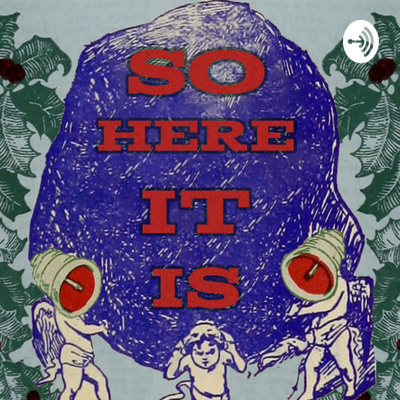 Holly and Andrew Hickey (@hickeywriter) listen to the intensely American "A Present To You From Phil Spector", plan what Christmas should be like outside of the 50s and the 70s, and attempt to explain why the Americans have got it wrong. Content note - Phil Spector is an abusive and violent person and we talk about it, though not in much detail.